Growing up has just begun…..
Life is a series of beginnings and thus graduations are also commencements. 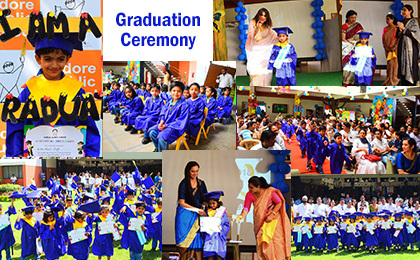 Graduation Ceremony of Pre-Primary students took place on 1st April 2019. The students came from aisle towards the stage and were felicitated. Students happily shouted which created a phenomenal atmosphere. New session begins from 1st April 2019. It is rightly said, “Well begun is half done.” In the opening speech, the Head of the Institution Ms. Sudha Pandey welcomed the students to the new session and urged them to analyse their shortcoming and start a fresh with new energy so that they achieve success in their future endeavors. Twenty Sixth January holds an everlasting place in our national memory because it is the day when modern India was born. 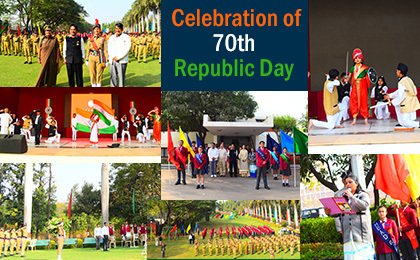 Indore Public School celebrated the 70th Republic day on 26th January, 2019 with immense pride and grandeur in the school grounds. 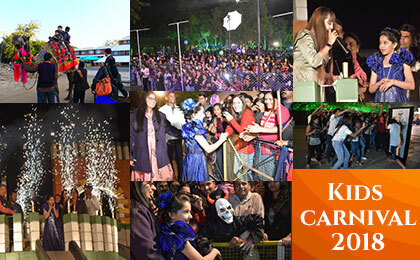 Indore Public School hosted the “Kids Carnival 2018”, on 23rd December 2018, the theme was ‘Halloween’. The entertainment galore gave children the opportunity to enjoy plethora of activities like Bungee Jumping, Camel Ride, Horse Ride, Target the Object, Trampoline, Ring Toss, Bursting Baloons, Smashing the Pyramid, Tangram Shapes. 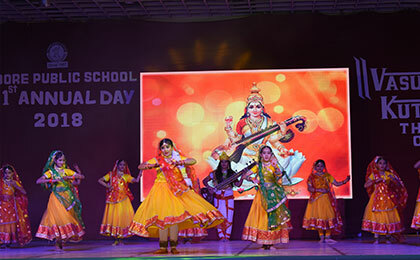 Indore Public School celebrated its Annual Day on Sunday, 25th November 2018, with great zeal and excitement. 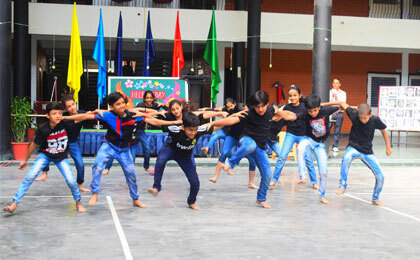 It was woven around the theme ‘VASUDHAIVA KUTUMBAKAM.’ Through this phenomenal journey of the making of this event children learnt about plethora of human emotions of love, harmony, cooperation, acceptance and mutual support. Considering the importance of the statement ‘every work is equal and important’, and to express heartfelt gratitude to the supporting staff of school ‘Helper’s Day’ was celebrated on October 2nd, 2018 at Indore Public School. 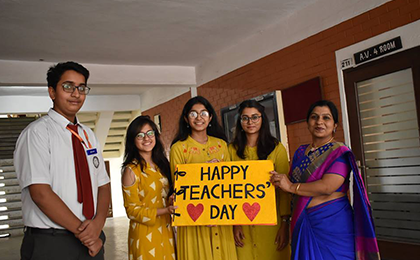 Teachers’ Day at Indore Public School was celebrated on 5th September, 2018 with full zeal and enthusiasm. 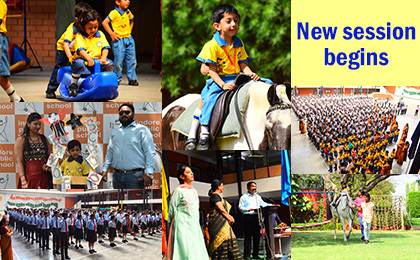 Enthralling performances, surprises and cheers set the tone for Teacher’s Day celebrations at IPS Main Campus. 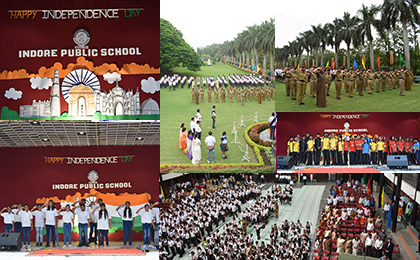 Indore Public School celebrated the nation’s 72nd Independence Day on 15th of August and remembered with gratitude the sacrifices of the freedom fighters. 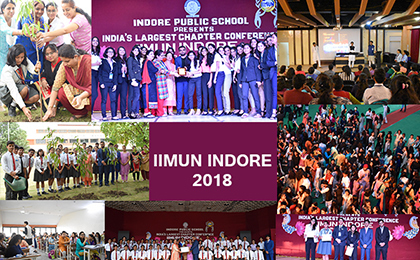 The three day Indian International Model United Nations (IIMUN) Indore Chapter Conference 2018, hosted by the Indore Public School, concluded with a formal closing ceremony on Sunday. A firm structure reflects a good formation. 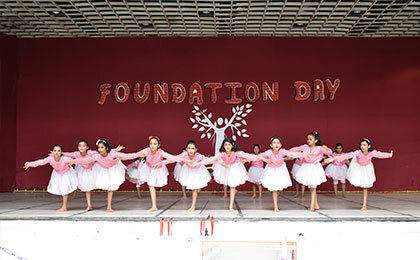 The firm foundation of IPS was laid in the year 1987. 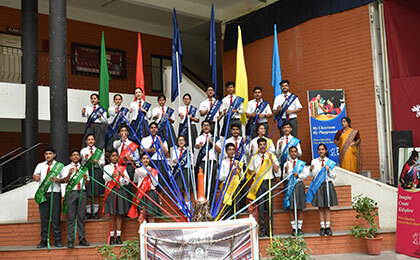 The 31st Foundation day was celebrated with great joy and galore.The morning started with the lighting of the ceremonial lamp to invoke the blessings of Goddess Saraswati. 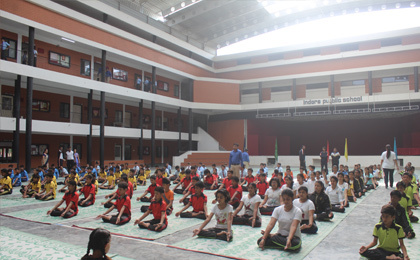 To bring awareness and inculcate the importance of Yoga, the International yoga Day was organized according to the guidelines of Honorable Prime Minister Mr. Narendra Modi on 21st June in Indore Public school. 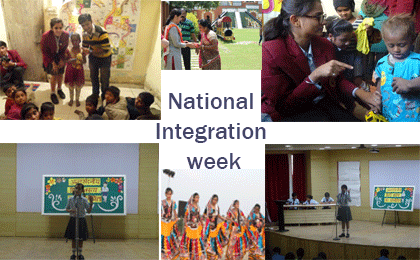 Around 400 Students all over the Indore and M.P. 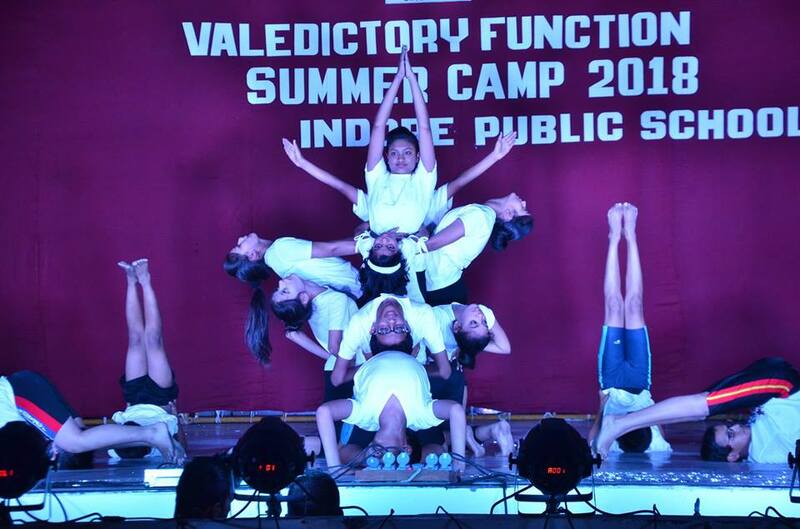 nurtured their skills in this summer camp. Students awarded with attractive prizes and certificates for their performance in various activities. 27th summer camp of Indore Public School (Indore Public School) was inaugurated on 5th May 2018 and the same will continue till 29th May 2018. 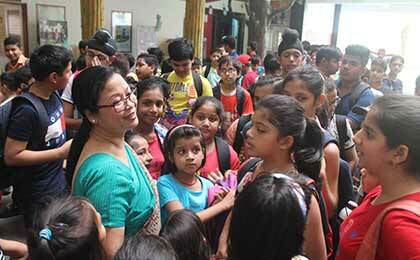 Indore Public School organized Parent’s counseling and guidance session. 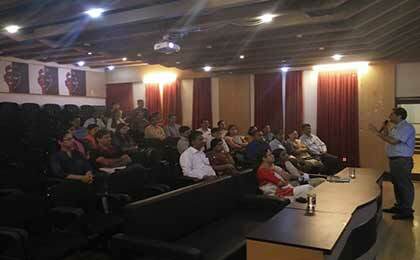 The session was organized for the parents of class XI student’s and conducted by Mr. Sameer Golwalkar. 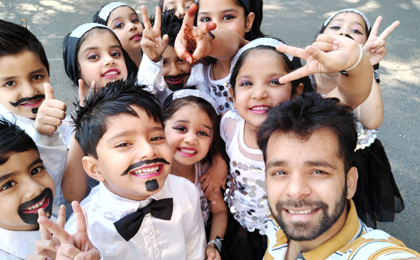 Our Tiny Tots showcased a brilliant performance showing off their talent at the Inter School Western Dance Competition held on 29 Jan 2018. 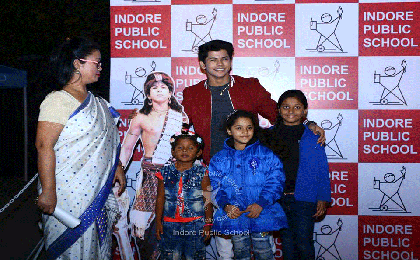 Indore Public School was delighted to host another successful KIDS Carnival on Dec 24th 2017. 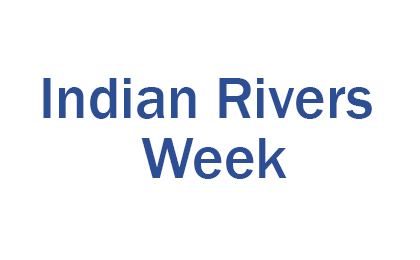 Saving Rivers –India’s Lifeline, to enlighten the students about importance of Rivers an interactive session was organized at Indore Public School on 24th November, 2017 to mark the occasion of India Rivers’ Week (19-25, November). 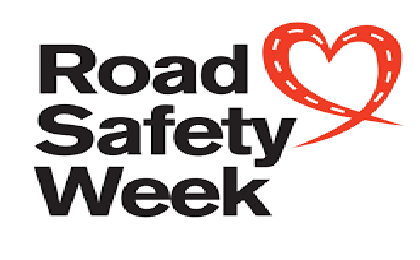 Main Campus celebrated ‘Road Safety Week’ with great zeal and devotion. Various activities were organized in the school campus from 18th -24th November, 2017.